Konvekta was founded in 1949 and is still a family owned business driven by traditional values. Thanks to continuous improvement efforts and extensive research, Konvekta has developed the most efficient high performance energy recovery system on the market today. Because Konvekta has embraced new technology and persistently pursued improvement, we have become the market leader of high performing energy recovery system technology. Konvekta continues to combine tradition values with modern technology. 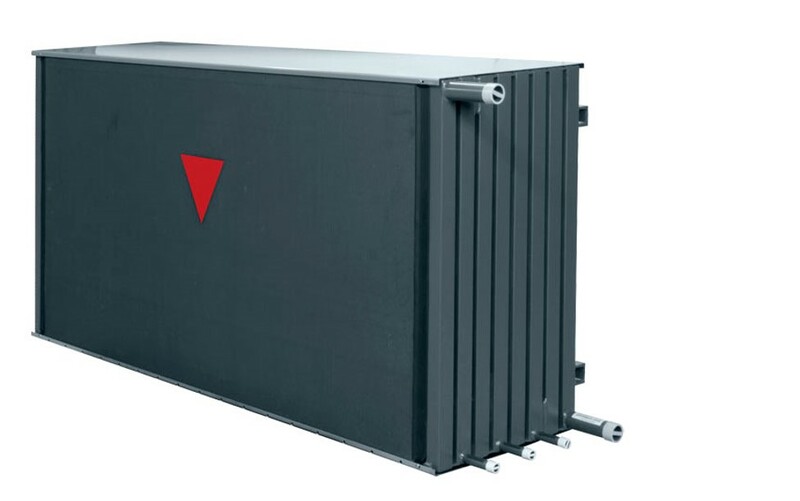 Konvekta specializes in highly efficiency run-around heat recovery systems which utilize variable pumping and high performance energy recovery coils that are specially designed to achieve very high recovery efficiencies. Konvekta systems are engineered specifically for each building to ensure highest possible efficiency. Systems designed for new construction can greatly reduce both chiller and boiler capacity sizes for reduced upfront costs. Please contact us directly to look at the feasibility of putting a Konvekta system in your building.